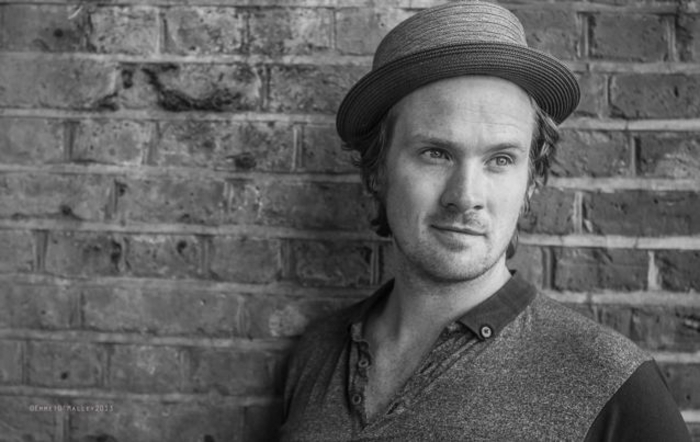 EMMET SCANLAN, the London based singer-songwriter, is coming back to his native Galway to play two shows in the county. Emmet, and his band What the Good Thought, will play Mullarkey’s in Clifden tomorrow and The Crane Bar, Sea Road, Galway city, on Saturday. They will perform songs from their forthcoming EP, From the Inside Out, due for release this autumn. He has been busy working on a video for the title track with Emmet O’Malley, which was filmed in London.